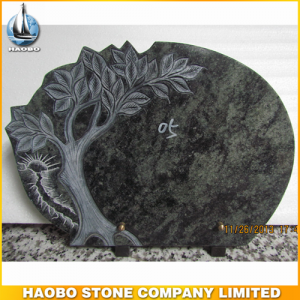 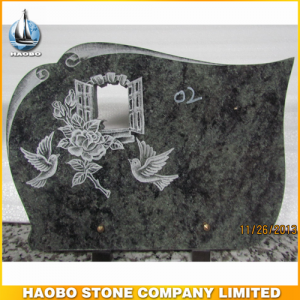 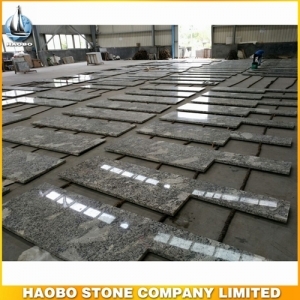 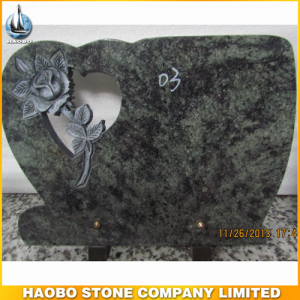 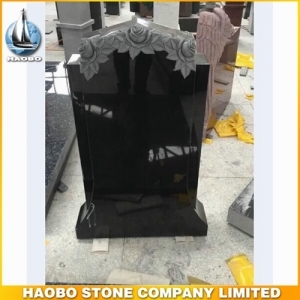 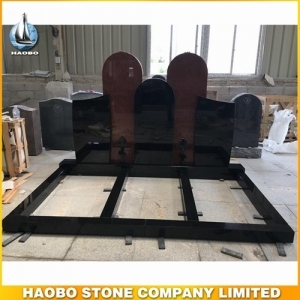 Granite Vanity Tops, with single sink designs for bathroom. 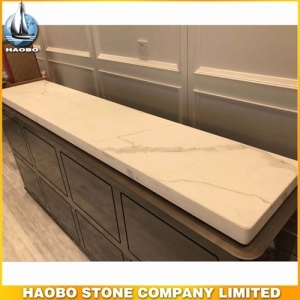 Calacatta Quartz Countertop, with artificial stone vein smilar to Calacatta marble vein popular used for office and kitchen. 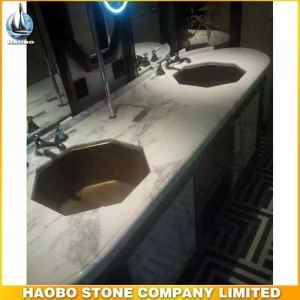 Volakas White Marble Vanity Top, with highly polished double round sink designs for bathroom. 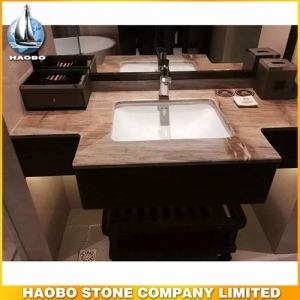 Volakas White Marble Vanity Top, with single sink designs for home and hotel bathroom. 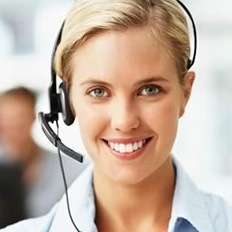 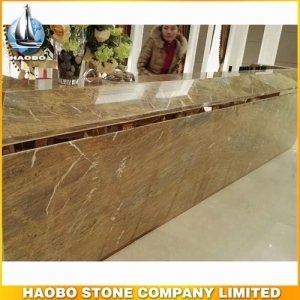 Barcelona Gold Marble Countertop, popular used for reception desk and kitchen. 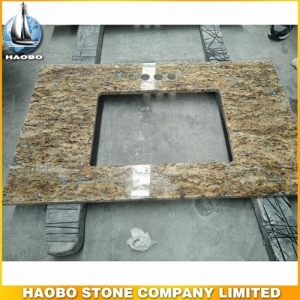 Barcelona Gold Marble Vanity Top, with new and popular designs. 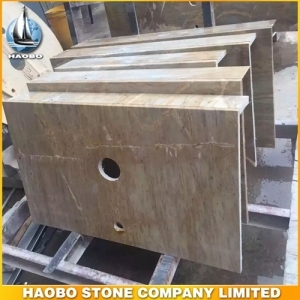 Barcelona Gold Marble Vanity Top, with the marble of glod vein in the grey background used for bathroom. 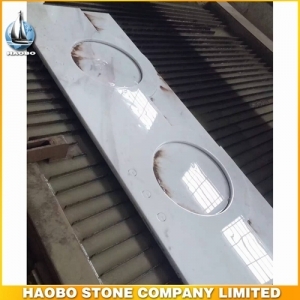 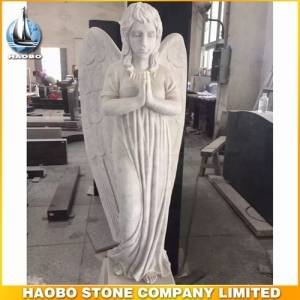 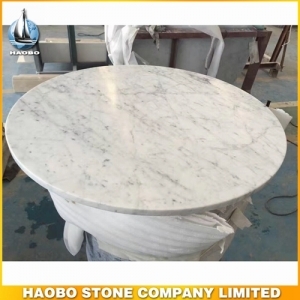 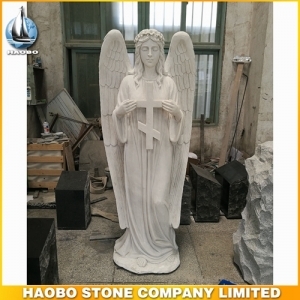 Carrara White Marble Stone Kitchen Table Top, with polished and round designs for kitchen. 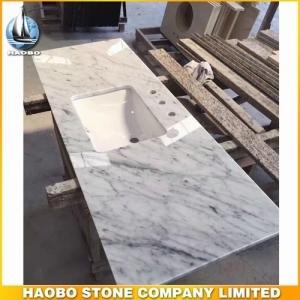 Carrara White Marble Vanity Tops, with polished octagon double sink designs for public bathroom. 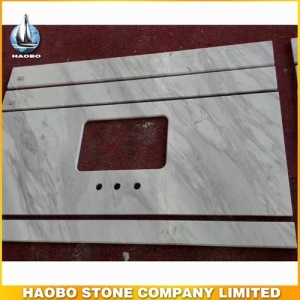 Carrara White Marble Vanity Top, with polished single sink designs for public or home bathroom. 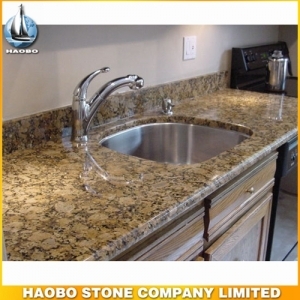 Giallo Fiorito Granite Countertop, from brazilian granite with very popular for kitchen countertops decoration. 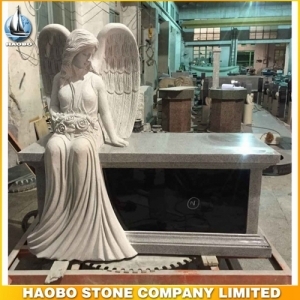 Alaskan White Granite Countertops, with the color will have medium variations, great options for your kitchen countertops, perfect for a variety of interior design styles.